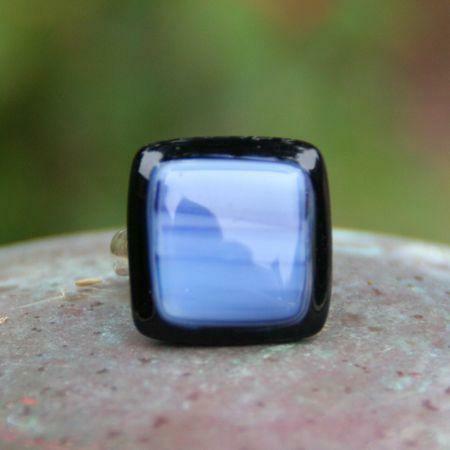 I absolutely adore this ring - so soothing. Regularly $49, today only $30. Get it here before someone else beats you to it! Remember, free shipping on all Deals and Steals items and automatic entry in our $50 giveaway!